It been pretty quiet on lovedbylaura.com for a while now so I’m very excited to tell you all about the project that’s kept me so busy for the past few months. 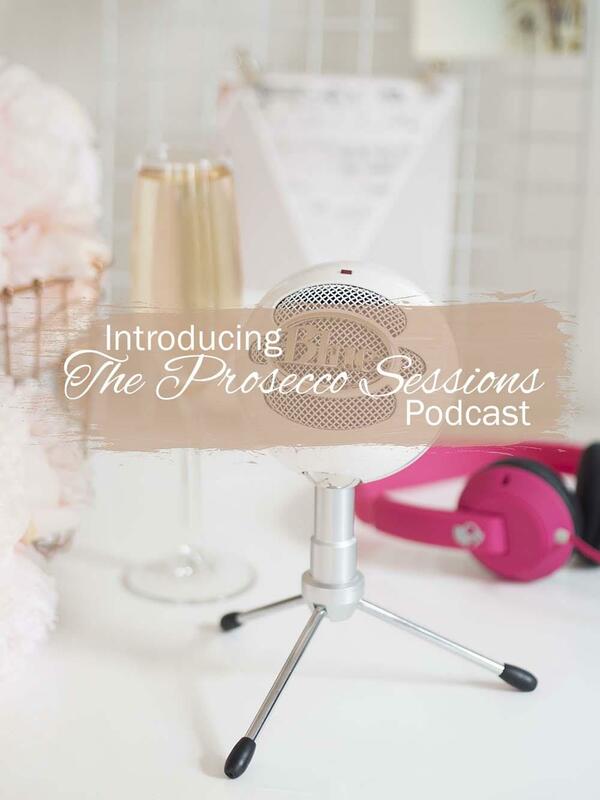 Introducing The Prosecco Sessions Podcast! 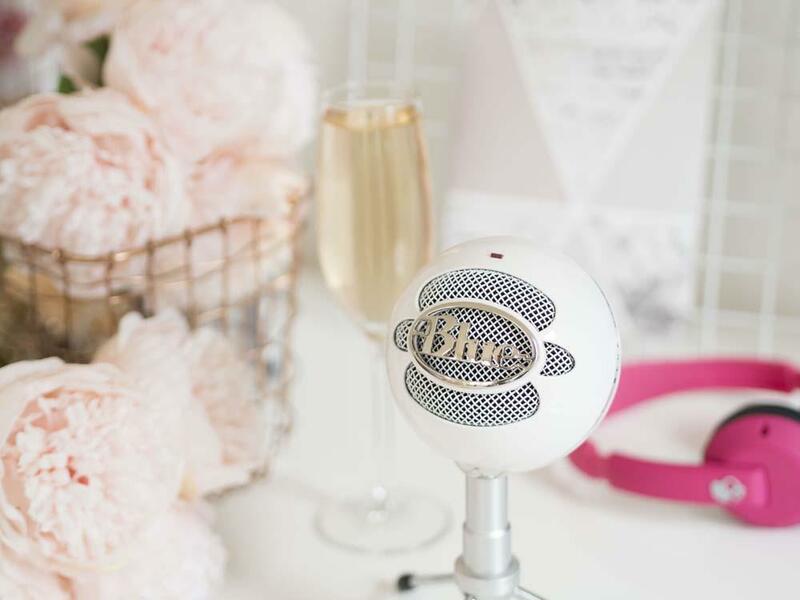 I’ve started a podcast, The Prosecco Sessions, with two of my friends and fellow bloggers Kat and Pippa! 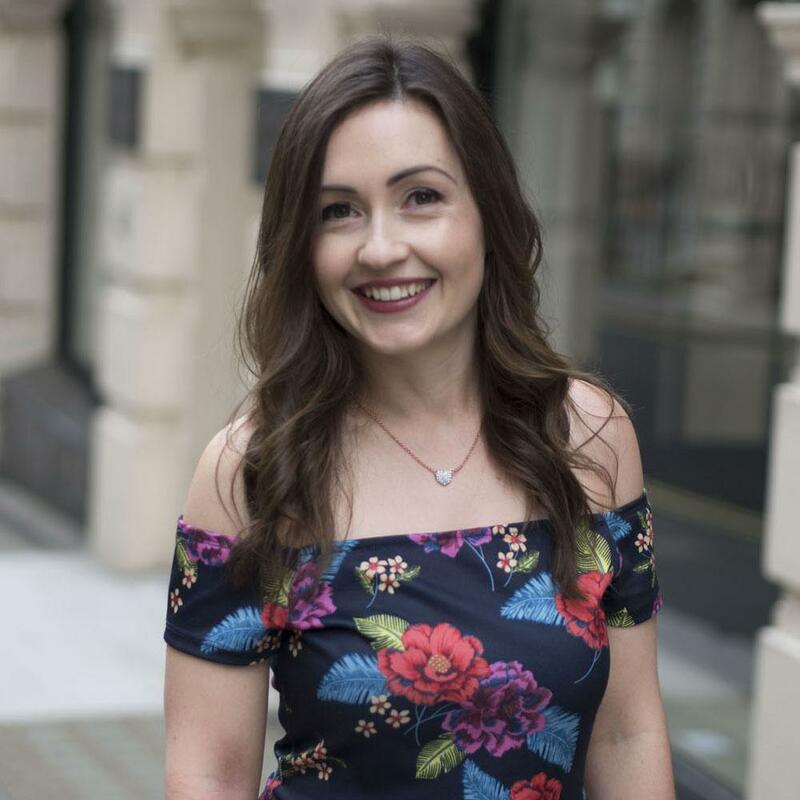 It all came about when Kat had an idea to produce a new Youtube series for her channel where she’d invite different guests on each time to chat through a topic over a glass of fizz or two. Pippa and I were her first guests and we filmed a really fun but brutally honest look at our own experiences of internet dating. Since then Kat has continued with her Youtube series but the three of us decided that we really wanted to carry on working together too. This proved to be logistically challenging since we all live different parts of the country but with a shared love of podcasts we decided that the perfect solution was to produce our own. The Prosecco Sessions Podcast was born! Our first podcast was the audio from the Youtube video we’d filmed, but since then we’ve been recording our podcast remotely, so all three of us dial into a call from our seperate locations. 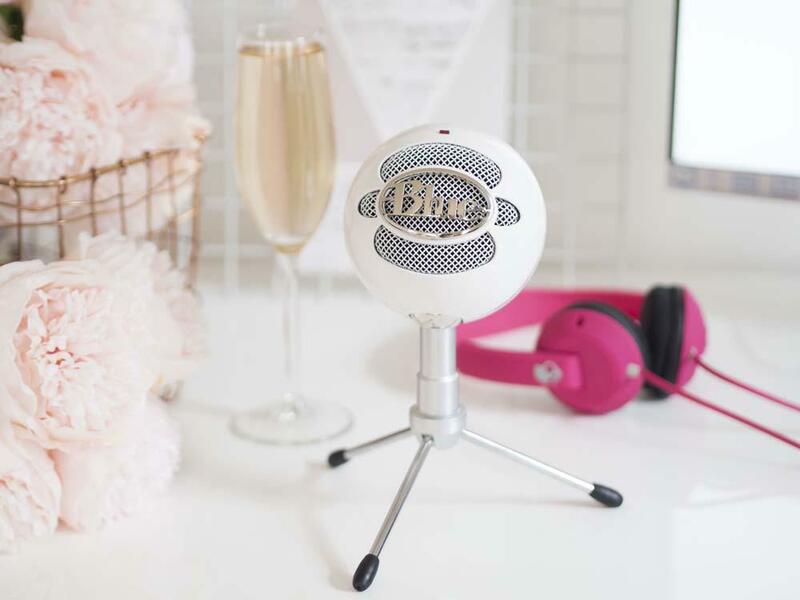 This has proven to be quite challenging – it turns out that there’s a lot more to producing a podcast than just sitting down for a recorded chat on Skype with your friends! There are lots of things that we’ve had to learn fast such as what microphones do and don’t work well for audio recordings, what software is needed to record calls remotely and how the heck we can fit everything that we want to say into a very condensed half hour chat each time! We’ve now released 7 episodes of our planned 10 episode first season so currently each week is a mad flurry of activity. Our episodes are published weekly on a Sunday morning at 10am, so do watch out for the new ones we have coming up. I absolutely cannot wait for you to listen to episode 8… it’s a topic that we have been dying to talk about but we wanted to wait until our podcast was established and that we’d ironed out any audio issues before getting into it! Why We Think You Should Listen! So many good things have come from our recording sessions. 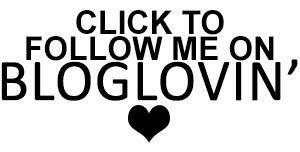 It’s actually helped us to open up more to each other in real life and we’re closer friends as a result of it. We’re now much more likely to reach out and admit when things aren’t going so well, which has helped each of us to navigate some tricky dilemnas that we might have just kept to ourselves and struggled along with in silence beforehand. Some of the more serious topics that we’ve discussed such as our episodes on Body Image and Burn Out were inspired by these off air conversations about things we were going through. By talking about our experiences honestly and openly on the podcast we hope that you, our listeners, will be able to find some useful advice on how to deal with these issues yourselves or at least give you some new perspectives to consider. It’s not all serious though! We have covered some light hearted topics too and there’s lots of content that we think you’ll find useful if you are a content creator yourself. Our latest topic Instagram vs Reality explores the struggle to produce consistent, high quality content whilst also staying authentic and we really hope that you can identify with our thoughts on it, whilst also being able to chuckle at some of our Intagram faux pas of the past! Our podcast audience is small but growing steadily week by week and we’ve been blown away by the support, encouragement and honest feedback that we’ve received so far. It’s been nothing short of amazing and has spurred us on to keep going and make each episode bigger and better, so thank you if you’ve already subscribed to our channel, taken the time to leave us a review on Soundcloud or iTunes and/or shared the podcast on to your family, friends and followers. If this is the first time you’re hearing about the podcast, we’d be massively grateful if you could head on over to Soundcloud or iTunes and give it a listen, then subscribe and leave a review as this really does make a big difference in helping our podcast to grow. You can also follow us on Twitter at twitter.com/ProseccoSesspod where we will posting regular updates on new episodes, sourcing for future topic ideas and, if all goes well, inviting on some special guests occasionally! And if you’d like to see how it all started, here’s the original Youtube video we filmed! Finally, for those of you curious as to what goes into making a podcast, look out for my next post as I’ll be sharing a guide to the production of The Prosecco Sessions podcast!